A sneek-peak under the fence. After having read this article in the Guardian , Karina and I wanted to gain better understanding of Bishop’s avenue, London’s most expensive but mostly abandoned, streets. 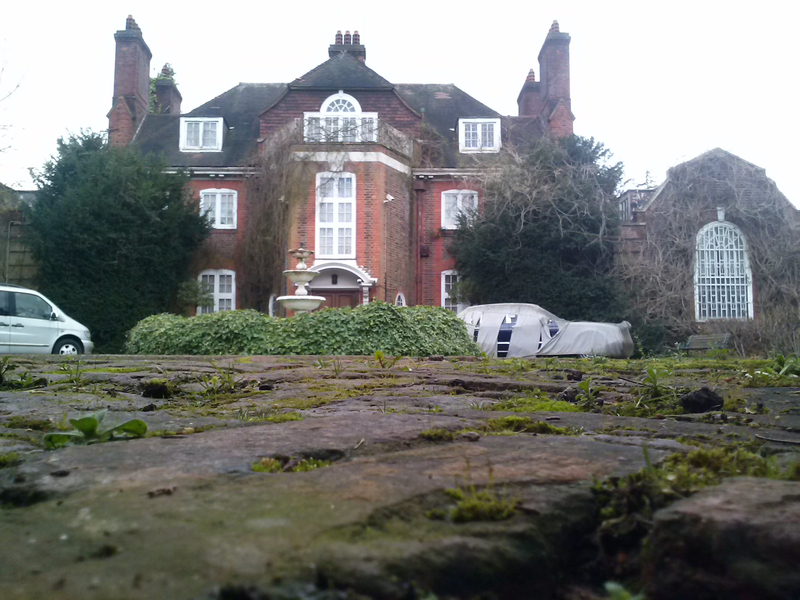 We interviewed one of the security guards, who’s job was to look after an empty mansion. [UN] BALANCE was an anthropology-based art-exhibit. Our purpose was to create a platform to experiment with our new studies and find a balance between artistic practice and ethnographic research, between self-expression and representing social sciences. I was a head of the exhibition curating and production team.